Candles are great to have for the relaxing scent, the functional light, and its warmth. Yet, with the numerous types of candles to choose in the market, many people are confused on which candles to purchase. 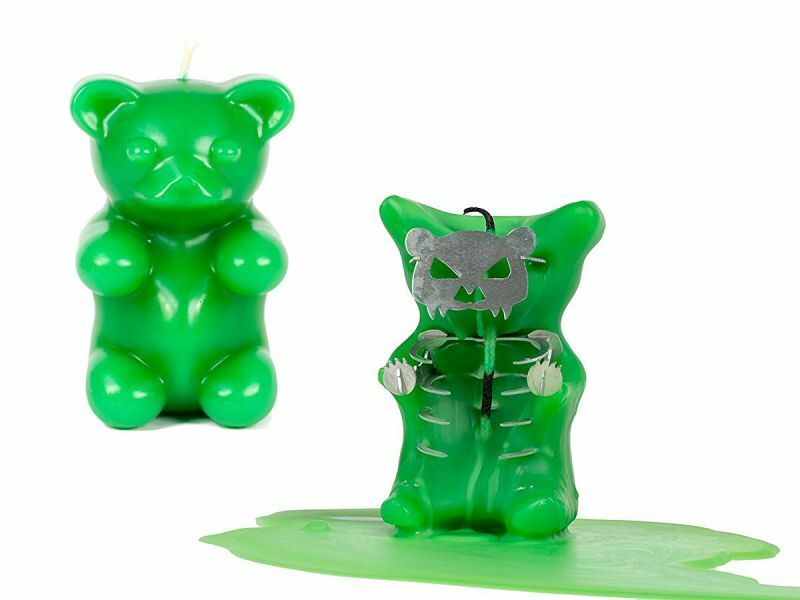 On the other hand, Skeleton candles, a start-up company dedicated to make candles which are quite different than any other. One of the most unique features this company offers is its gradually melting away its candle form and showing buyers the skeleton. 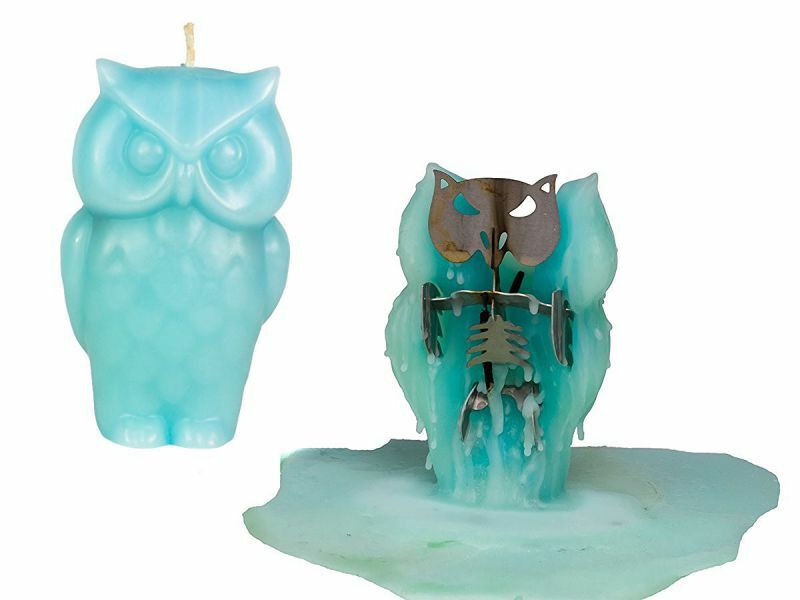 Skeleton candles also creates animal shaped candles that will gradually melt until finally the skeleton appears. These are intriguing to have as it leaves buyers wondering how the skeleton will look like. 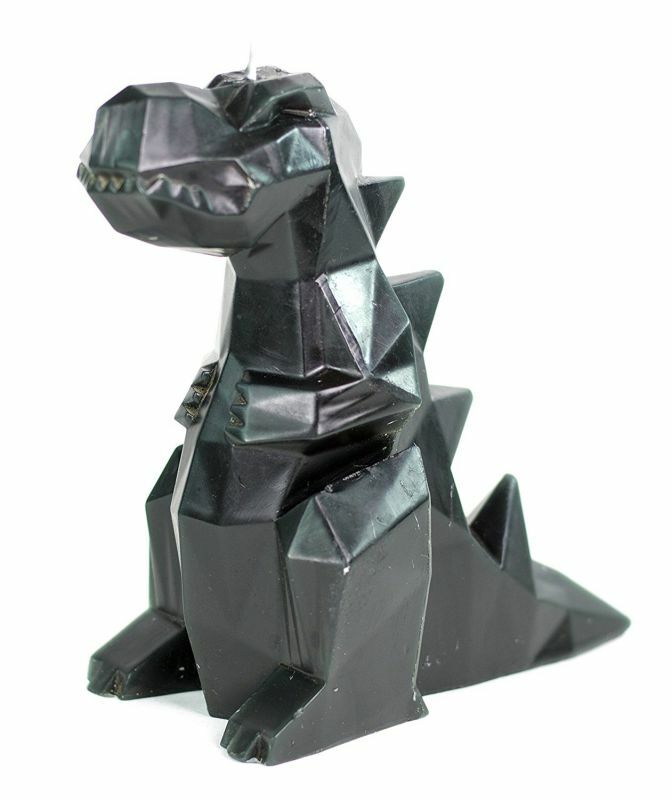 However, the company does not only offer animal shaped candles, but also a variety of products that is both innovative and fun to have as decorations. Skeleton candles make different types of shapes, such as regular cartoon shaped, geometrical, and realistic one. Geometrical shaped candles from this company are both original and sophisticated. It creates abstract pieces like diamond and detailed candle art like skull. It even has dinosaur as one of the candle shape offers. 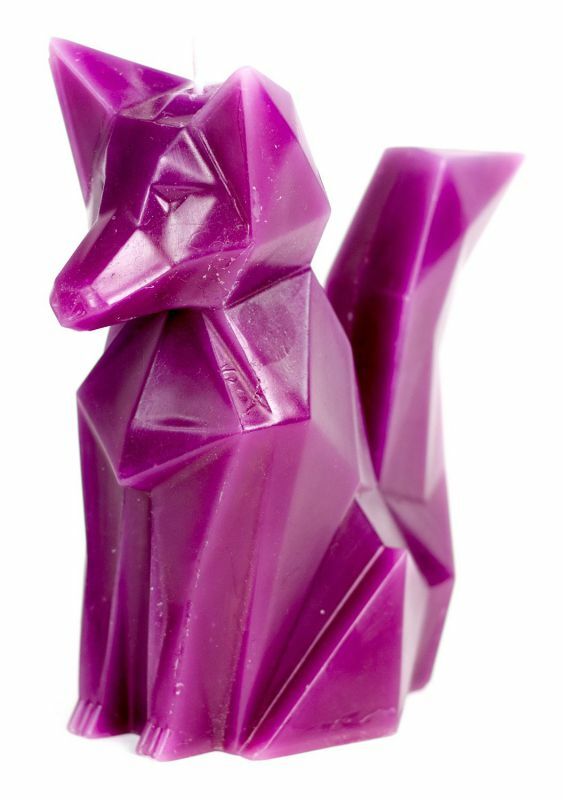 Other candle art pieces are Chihuahua and Foxy (a fox). These candles are different than the other ones as the look and feel of each candle is designed to look like an abstract. The candles do not have smooth surface, but it is instead created by edges and points. The designs of these products are also endless. 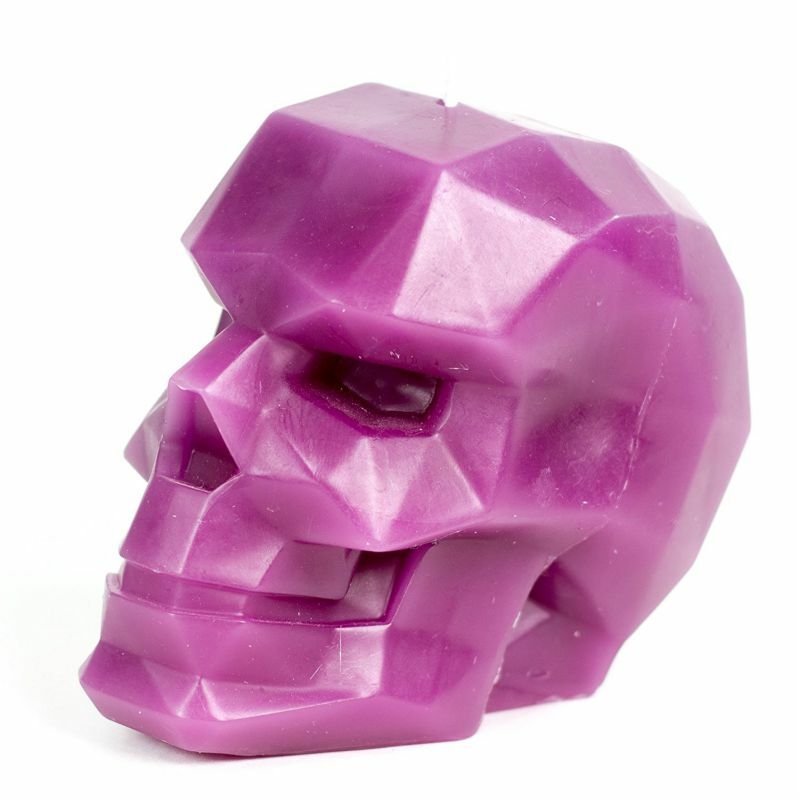 The company has unique skull candles that became the original masterpiece from this start-up. It starts off by showing the head design of the candle. Once the candle is melted away, it shows another modern skeleton design inside. Besides creating innovative candles, this company also makes their own candle holder. The holder is unique and original as it is the skull shaped. These holders have a hole in the middle of the upper skeleton to put your candles in. It is great to keep your candles lit without having a cautious worry of getting the house on fire. This start up business is different than other companies. Skeleton candles combine the idea of great designs varying from fox, own, Chihuahua, and other creative animal designs with the authenticity of having a little surprise after the candle melts. Moreover, this company really understands in the business by showcasing their great modern ideas.